Make Events – We do what it says on the Tin! Make Events is an award winning full service Events Company based in Cheshire, staging spectacular events throughout the UK and Internationally. A highly experienced and creative team, we design, plan and produce memorable and high quality Corporate Events, Private Parties and Weddings. 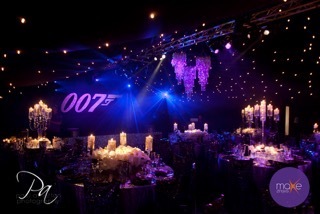 We plan each event with enthusiasm and attention to detail, ensuring each one is a masterpiece. The company was set up by EVA award winning Business Woman Of The Year, Holly Moore in 2013 with over 20 years invaluable event industry experience under her belt. She has spearheaded Team Purple (the Make Events team) in producing hundreds of magnificent and unforgettable events ranging from Gala Dinners, Award Ceremonies, Corporate Christmas Parties, Private Parties and Weddings. 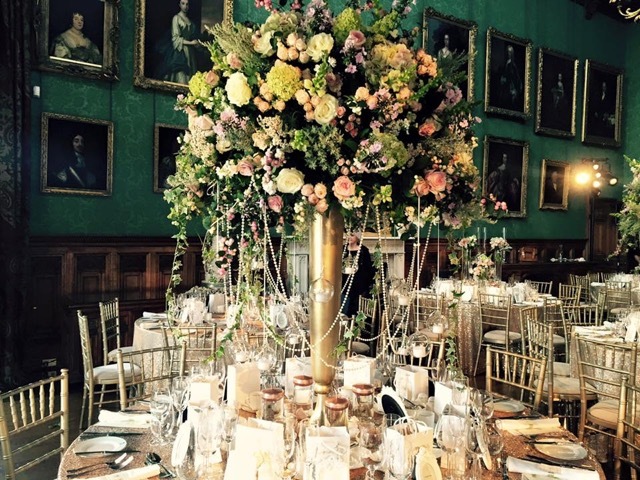 We work extremely closely with all our suppliers especially Whitehouse Event Crockery to ensure that no detail is left by the wayside. 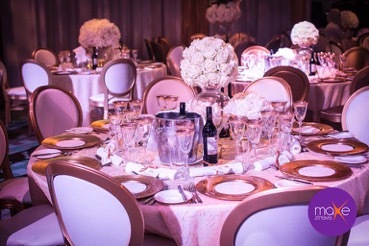 Fine Tableware and beautiful linen as well as good lighting are key to a stunning event and we guide our clients to spend their budget wisely and not to underestimate the importance of these elements. Each event is unique, created from scratch, as we know every client has a different set of objectives, a different budget and a different venue. We listen to the client so we fully understand the look they want to achieve or the atmosphere of the event they want to create. We will then produce a bespoke mood-board to demonstrate our ideas so it’s simple and easy for the client to visualise. The personal service you experience from Team Purple will make what can often be a stressful time, totally stress free and enjoyable. The client will then come away with a full event plan and the assurance of highly qualified Event Managers on the day/night of the event to guarantee the smooth running of your event. 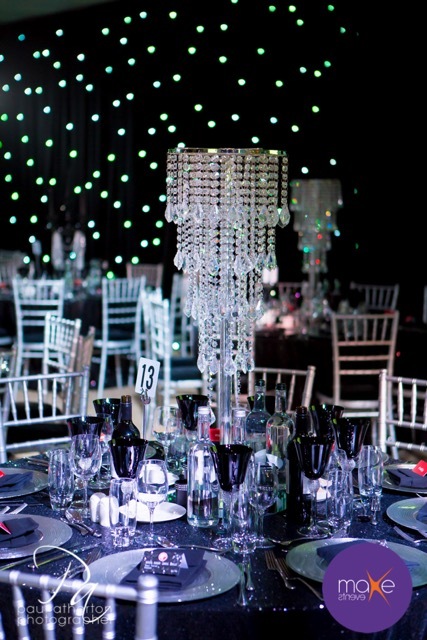 If you would like to discuss any upcoming events please contact heather@makeevents.co.uk on 0161 478 2500. We also offer a free national and international venue finding service. Make Events, Suite J, Number 2, The Courtyard, Stanley Green Business Park, Cheadle, Cheshire, SK8 6GN.